Fancy Tiger Crafts: Green Bee Sewing Patterns are Here! 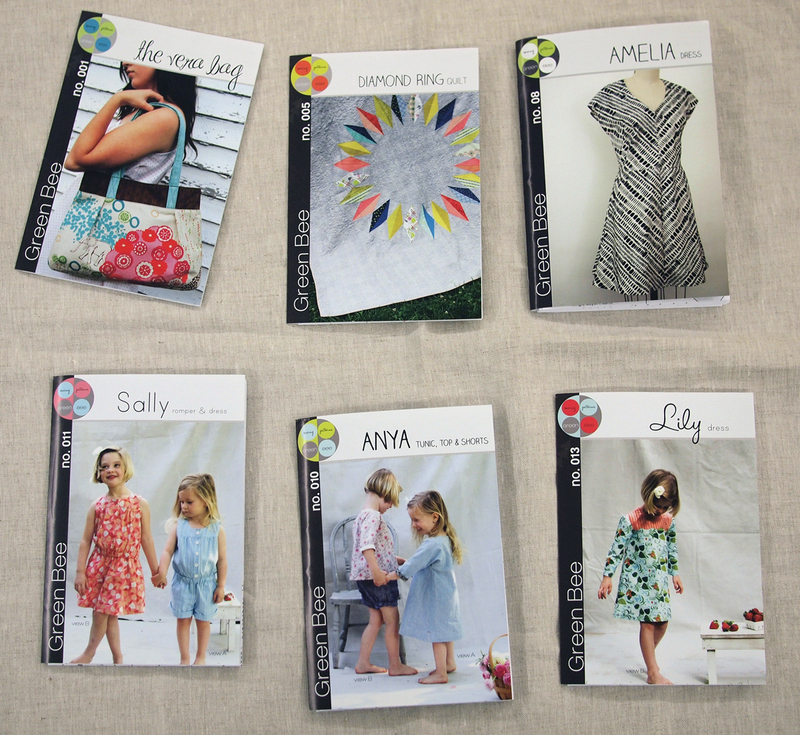 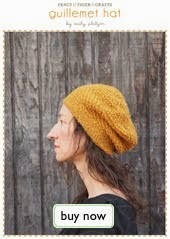 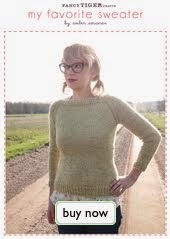 New patterns are here from Green Bee! 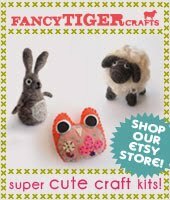 Adorable things for grown-ups and girls, these patterns are simple and fashionable. 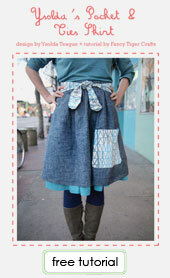 We especially love the cut of the Amelia dress and can't wait to make it!